Shop all available Can-Am motorsports vehicles on the market today. If we don’t have it in-stock, we’ll order it for you. View all Can-Am ATVs and get the 4 wheeler you’ve been waiting for. 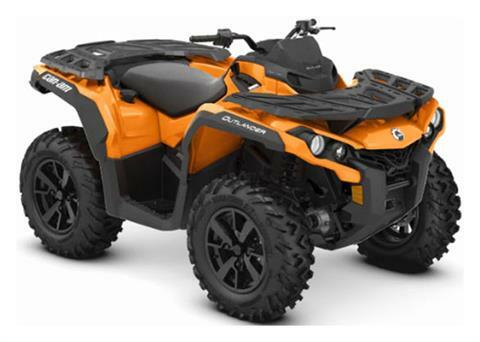 Looking for a Can-Am motorcycle? Look no further, the Spyder and Ryker are here! 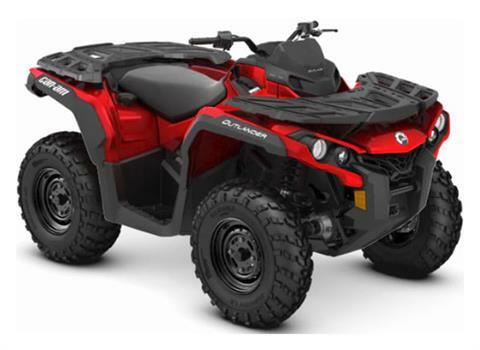 Don’t forget to check out all of the Can-Am side by side utility vehicles too. While you’re here, get pre-qualified for a loan through our secure online finance application. Let our loan experts craft a payment that fits your budget perfectly.